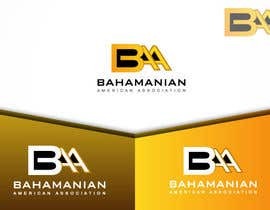 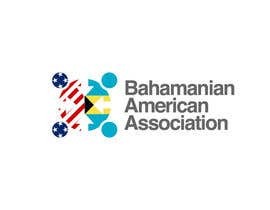 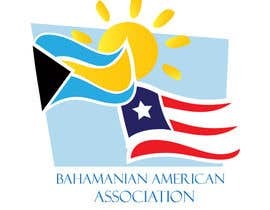 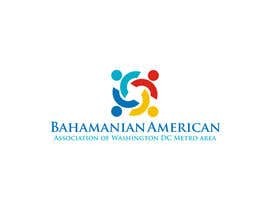 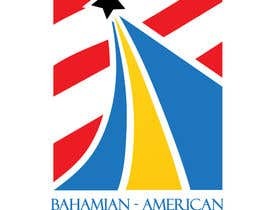 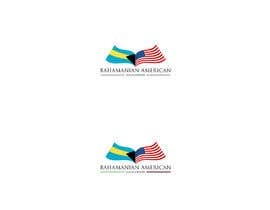 I need a logo that captures the Bahamanian American Association of Washington DC Metro area. 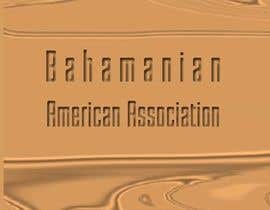 hi sir who is the winner?? 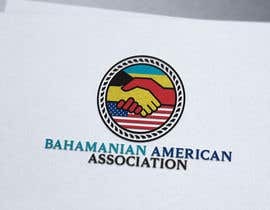 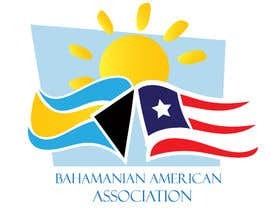 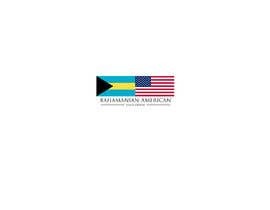 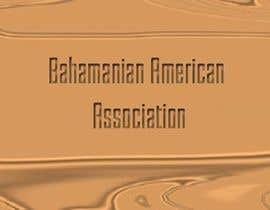 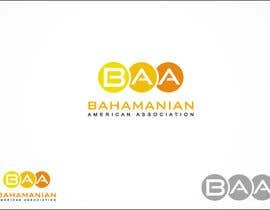 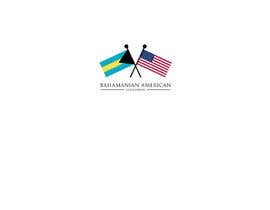 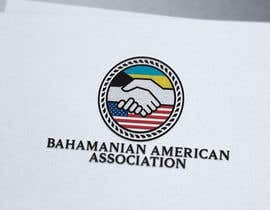 Shouldn't it be 'Bahamian American Association' and not Bahamanian?